The Viscardi Center, an internationally recognized network of non-profit organizations that educates, employs, and empowers children and adults with disabilities, has teamed up with Teq, a leader in online professional development for teachers. The Viscardi Center is once again offering an Arthritis Swim Program to the community. Two sessions will be offered this fall on Tuesdays and Thursdays. 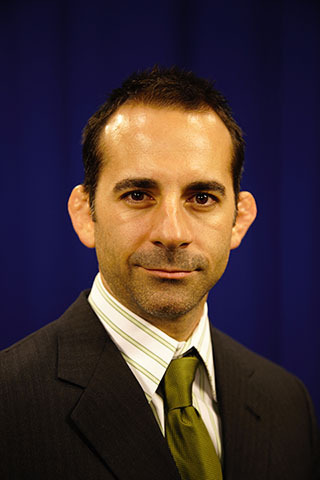 The cost for each six-week session is $96.00 per person. 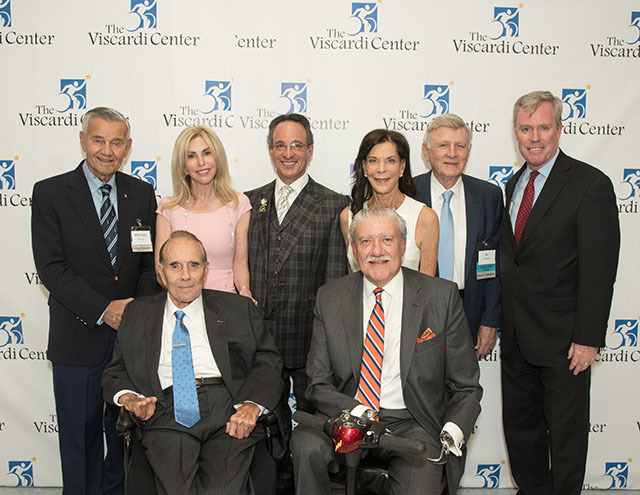 Several members of the New York Mets and more than a dozen other professional athletes mingled with attendees at The Viscardi Center’s Celebrity Sports Night fundraising event on May 18, helping the organization to raise $2 million in support of the enhancement and expansion of programs and services for people with disabilities. With cheers from classmates, parents, faculty, and staff, the Henry Viscardi School at The Viscardi Center’s annual Senior Awards Assembly individually honored students from the Class of 2017 for their academic, social, and extracurricular accomplishments made throughout the school year. A member of the Henry Viscardi School at The Viscardi Center board of trustees was honored by the Council for Exceptional Children at the CEC 2017 Convention in Boston on April 20, 2017. Dr. Adine Usher, nominated by fellow board member Dr. Joan Crockett, was bestowed the Joan Wald Baker Award by the Division of Physical, Health and Multiple Disabilities for demonstrating exemplary advocacy and educational practice in the field of physical and health disabilities. 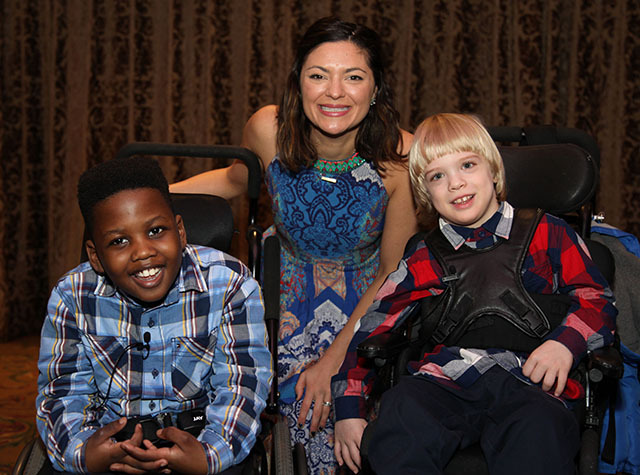 Albertson, N.Y.— The 35th Annual Reach for a Star Luncheon, presented by Americana Manhasset, delivered a “wicked” good time in benefit of students with severe physical disabilities at the Henry Viscardi School (HVS) at The Viscardi Center. Special guest Jennifer DiNoia, who plays Elphaba in the long-running musical Wicked on Broadway, performed “Defying Gravity” and several other songs at the fundraiser, which drew 500 attendees to the Crest Hollow Country Club on April 4, 2017. The event raised over $280,000 to be directed toward afterschool programs and extracurricular activities at the Henry Viscardi School. A student from the Henry Viscardi School at The Viscardi Center has been recognized with a national 2017 Yes I Can Award Nomination by the Council for Exceptional Children (CEC) as part of its annual convention on April 21 in Boston. Twelve-year-old Kiley McDonnell was nominated by occupational therapist Jennifer Noronha, PhD, OTR/L, for her outstanding achievement in school and within the community.